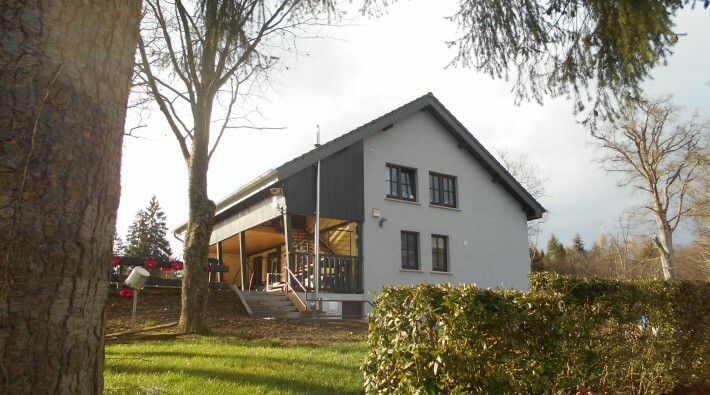 Enjoy nature in the beautiful Mullerthal region – Luxembourg’s Little Switzerland – and relax with your family in this comfortable, well equipped studio situated in the entry of the camping La Pinède. Improve the situation as starting point for a lot of hikes, bike rambles and mountain-bike trips. On arrival, a deposit of 100,00 € in cash is due. Dogs are allowed (max. 2 dogs). 2,00 € per day and per dog. In case of reservation, we ask you to pay 50 % out of the rent as deposit. Please consider that this studio is smoke-free.